The never-before-told tale of the German-American who spearheaded a covert mission to infiltrate New York’s Nazi underground in the days leading up to World War II—the most successful counterespionage operation in US history. From the time Adolf Hitler came into power in 1933, German spies were active in New York. In 1937, a German national living in Queens stole the blueprints for the country’s most precious secret, the Norden Bombsight, delivering them to the German military two years before World War II started in Europe and four years before the US joined the fight. When the FBI uncovered a ring of Nazi spies in the city, President Franklin Roosevelt formally declared J. Edgar Hoover as America’s spymaster with responsibility for overseeing all investigations. As war began in Europe in 1939, a naturalized German-American was recruited by the Nazis to set up a radio transmitter and collect messages from spies active in the city to send back to Nazi spymasters in Hamburg. This German-American, William G. Sebold, approached the FBI and became the first double agent in the Bureau’s history, the center of a sixteen-month investigation that led to the arrest of a colorful cast of thirty-three enemy agents, among them a South African adventurer with an exotic accent and a monocle and a Jewish femme fatale, Lilly Stein, who escaped Nazi Vienna by offering to seduce US military men into whispering secrets into her ear. A riveting, meticulously researched, and fast-moving story, Double Agent details the largest and most important espionage bust in American history. 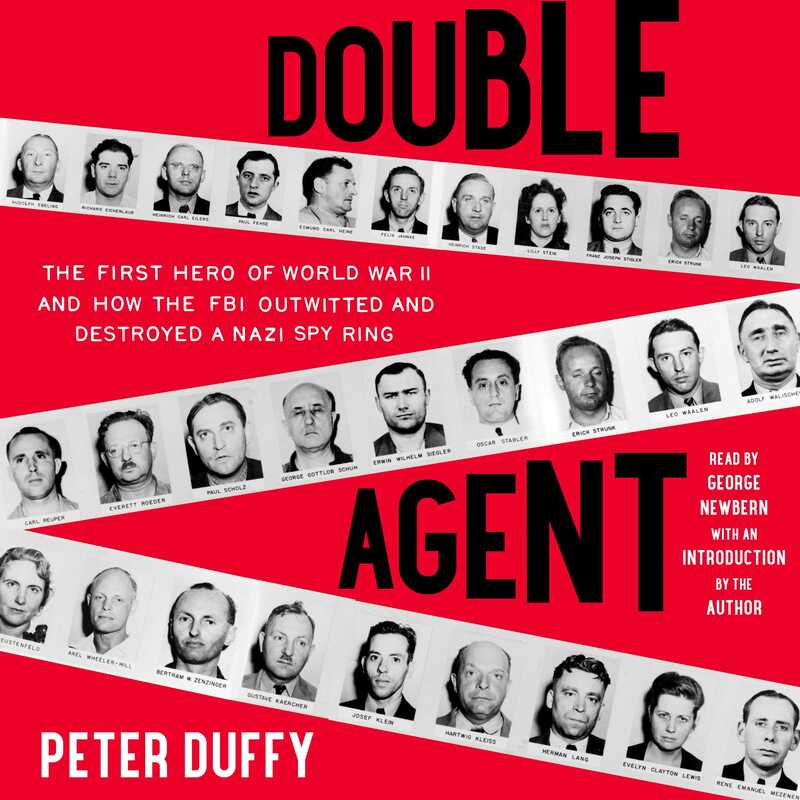 Peter Duffy is the author of Double Agent, The Bielski Brothers, and The Killing of Major Denis Mahon. 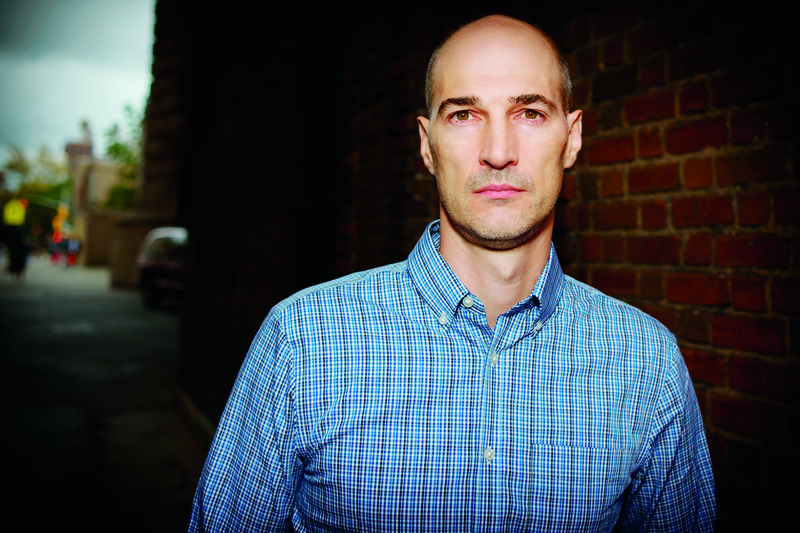 He also works as a freelance journalist and writes regularly for The New York Times, The Wall Street Journal, New York magazine, The New Republic, Slate, and many other outlets. He lives in New York City with his wife and daughter. Visit his website at PeterDuffy.net.